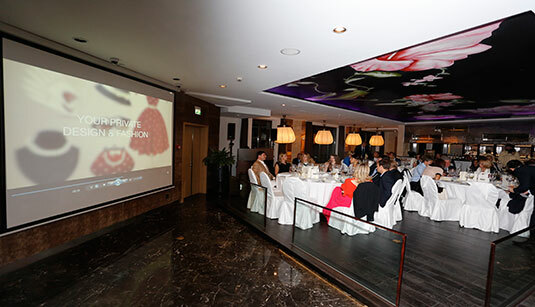 Thursday 25th September at St. Regis Hotel in Moscow, Giorgio Caire di Lauzet, President and Founder of Dream&Charme, presented, in collaboration with UBS, Baglioni Hotels, Domini Castellare Wineries and AST, Top Italian Experience. Dream&Charme, with 500 exclusive private villas available for holidays and events, is internationally known as one of the most innovative ones in the high profile experiential industry. Furthermore, Dream&Charme is the only one who combined dwellings, experiences and products, creating its own concept of Italian Lifestyle. Top Italian Experience aim to consolidate the concept of Italian excellence, they can be lived singularly or in different combinations, both for private and corporate use, or can be given as a special gift. 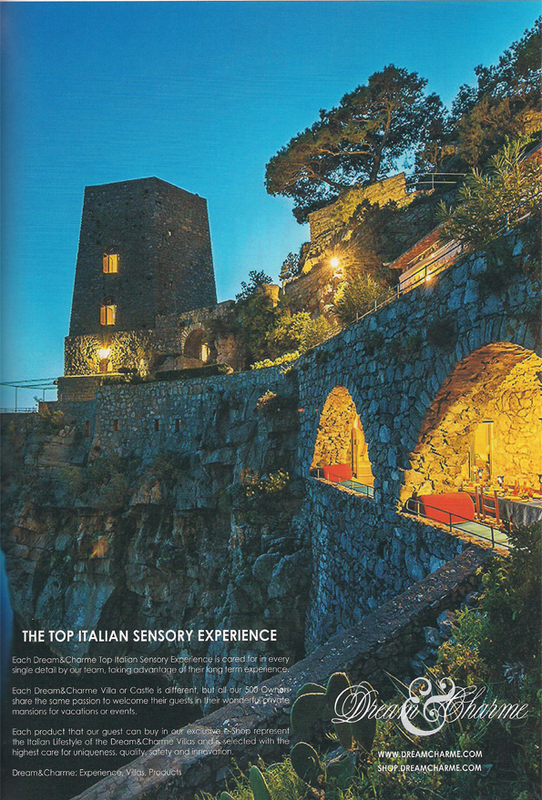 All these experiences, are unique, in the most exclusive Italian locations and allows to discover the beauty and the peculiarities of the territory. During the gala dinner, the 2009 World Champion enologist Alessandro Cellai guided the guests in discover of the top Tuscan wines and presented the unique Dream&Charme exclusive experience called “Your Private Tuscan Blend” which is set in Tuscany in the magnificent wineries of Rocca di Frassinello designed by Renzo Piano. The event was attended by many notable guests, such as personalities of Russian high finance, Presidents and CEO’s of influential Russian companies and by the first Secretary of the Italian Embassy in Moscow.